I bought many years ago a 320GB Western Digital PATA hard drive for an old laptop that died before I had the chance to make the HD switch. 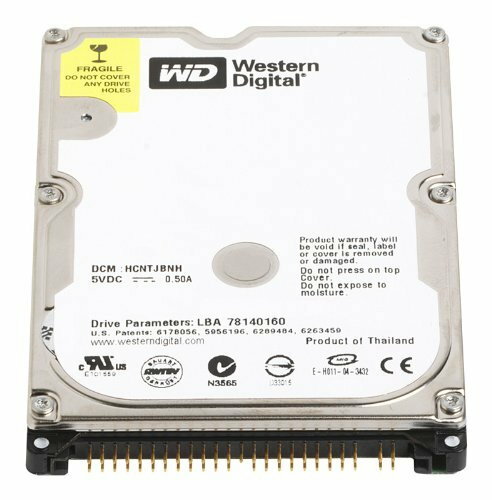 I stumbled on this unused hard drive again and was wondering if there is an enclosure or something I can buy to use it as an external hard drive. So far everything I found online has been only for SATA drives. This is the drive in case anyone was wondering. How about these at Amazon. Thanks for the tip on this one. Will try and let you guys know if it works.